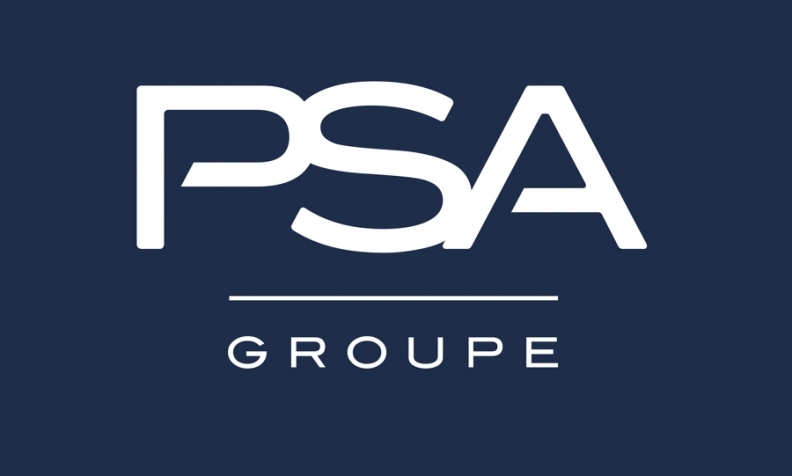 PARIS -- PSA Group said first-half sales dipped in Europe and continued to plunge in China, although the carmaker's return to the Iranian market kept its global numbers in positive territory, with a 2.3 percent overall sales gain. The maker of Peugeot, Citroen and DS cars, which has agreed to buy Opel/Vauxhall from General Motors in a deal set to close this year, recorded 1.58 million worldwide vehicle sales in January-June, up from 1.54 million a year earlier. But PSA's Chinese woes deepened, with sales tumbling another 49 percent to just 152,380 vehicles and the Citroen brand down 63 percent. The prolonged slide has prompted a management and distribution shake-up as well as pledges by CEO Carlos Tavares to rush out more SUVs. "Outside China, where we are restructuring our network, global sales of Citroen are increasing," brand head Linda Jackson said in a company statement. In Europe, PSA's home region as well as its biggest, sales dropped by 1.9 percent to 1.04 million vehicles, essentially weighed down by a sharp decline for the upscale DS brand, which slumped 45 percent. Iran, however, was a bright spot in the first-half numbers. The resumption of official sales in the country helped PSA more than triple its Middle East and Africa deliveries to 277,971 vehicles. Excluding that region, PSA's sales were down 11 percent.